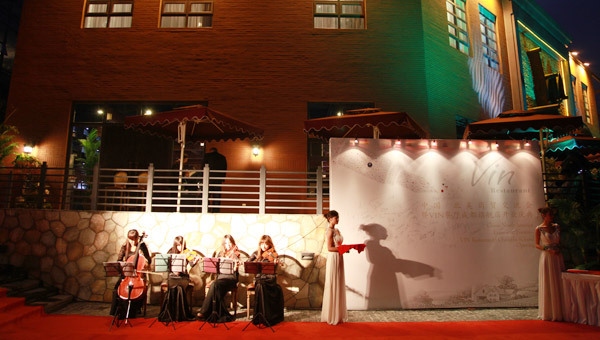 Opening of the Chengdu VIN Restaurant on 26th October, 2011 | P&M Investment Inc. 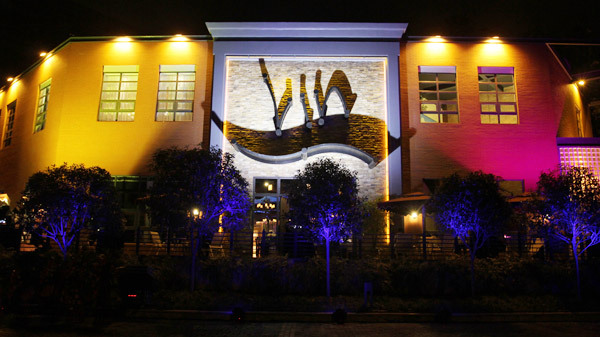 The Chengdu VIN Restaurant was opened on 26th October, 2011. 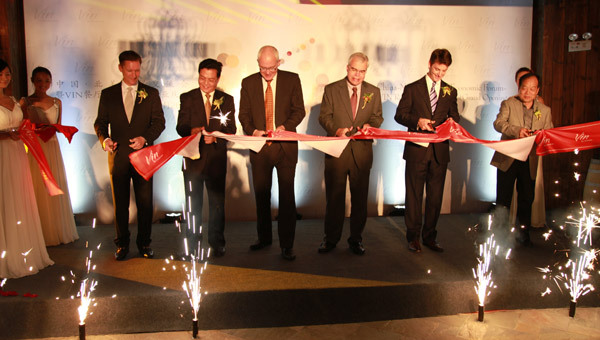 The opening speeches were presented by Mr Mark McDowell, Counsellor, Head of Public Affairs, Canadian Embassy in Beijing; Mr Peter Haymond, Consul General, Consulate General Chengdu and Mr Yi Jun, Deputy Director of Provincial Investment Promotion Bureau, Sichuan. The opening ceremony was also attended by the owners of Poplar Grove Winery, Paradise Ranch, Tawse Winery, Painted Rock Estate Winery, Martin Estate Winery, Long Shadows wineries; John Henshaw Architect Inc and guests from local businesses. 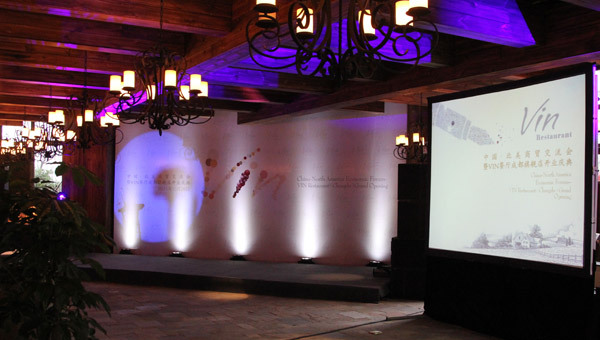 After the opening ceremony, the guests enjoyed the rest of the evening with selected wine from the wine list of the restaurant and a buffet dinner prepared by the Executive Chef of the restaurant, Mr Trevor Scott, complemented by live entertainment and music.